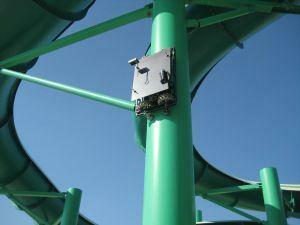 Projects - Resources - AndyMark Inc. These builds below are custom builds using AndyMark products. This is to give an idea of what AndyMark has made for our customers and can make for you. Do not limit yourself to what you see below, we are willing to make almost anything you ask for. Send us a request via our Email support@andymark.com and we will be happy to discuss further options with you. Cole Tucker began work in 2016 and it was full of many successes and failures (some spectacular), but it ended on a high note with the first successful pumping of concrete with his device. 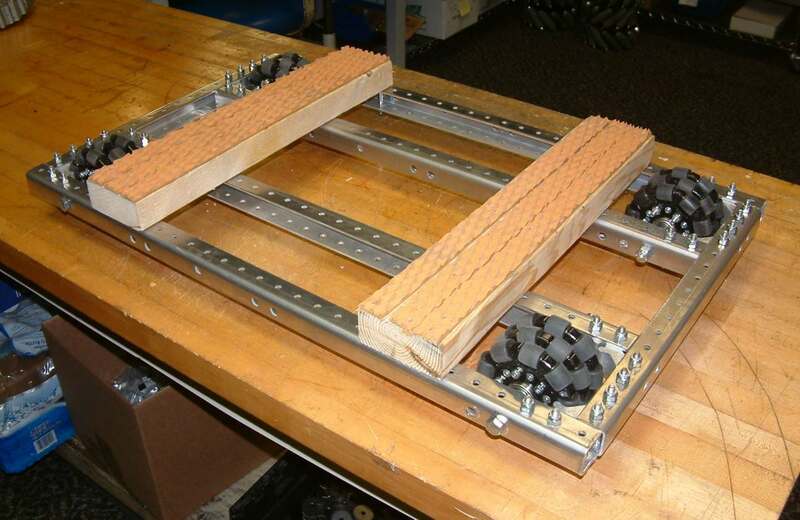 By early January, the prototype was fully tested and successful prints were made. As of January 2017, the final tests were run and results were collected. Cole won 4th place at the International Science Fair in May, 2017. Congrats, Cole! 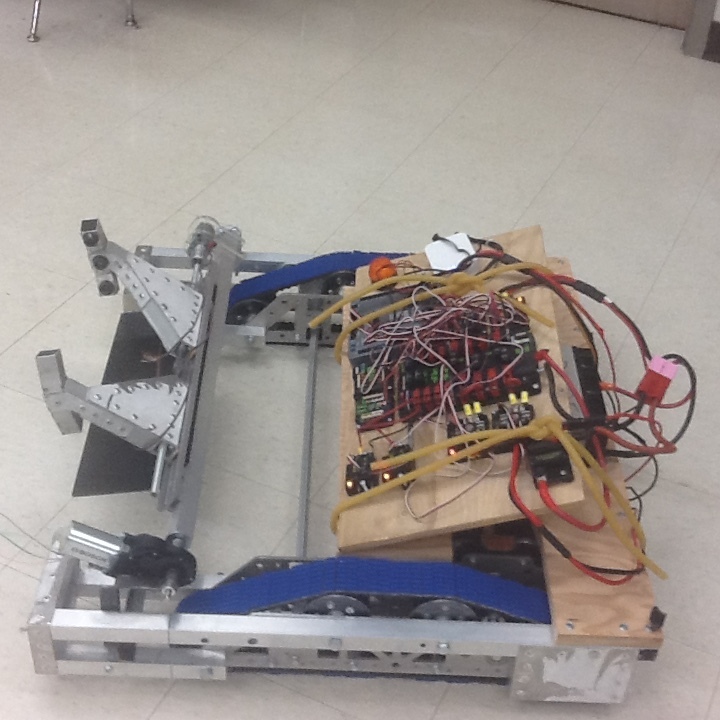 This wide version of the Rhino Track Drive was done by FIRST Robotics Competition team 3225. 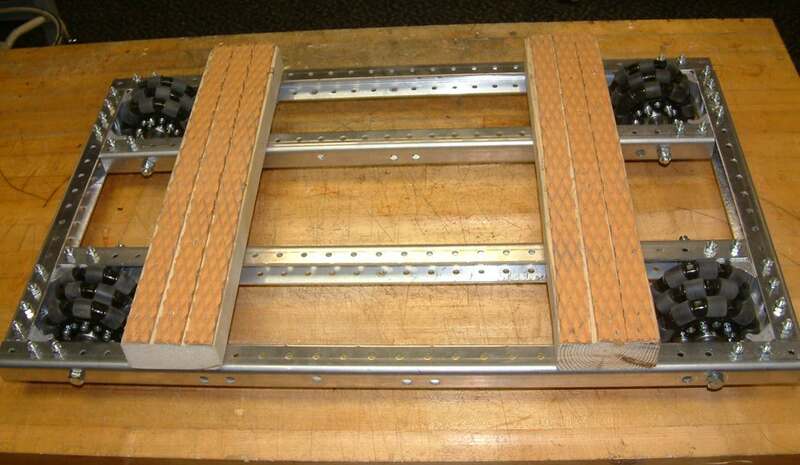 It involves a different length than stock belt, custom pulley bolt on guides and much more. The HR 1000-LL (Light Lift) is the latest design by Helical Robotics to lift payloads up ferrous surfaces using our patent pending magnetic adhesion system. 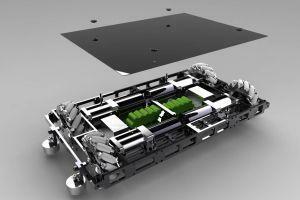 The Baby Modulox Mecanum Drive-Base combines flexibility and maneuverability by combining the Lunch-Box Modulox Gearbox's interchangeable gear system with the 6" HD Mecanum Wheels for an omni-directional drive system. The Wind Turbine Trainer Gearbox is a custom gearbox made for a customer (Lotus Creative Innovations) who has developed a training mechanism for technicians who work on wind turbines. They also wanted a generator that they could attach to it. 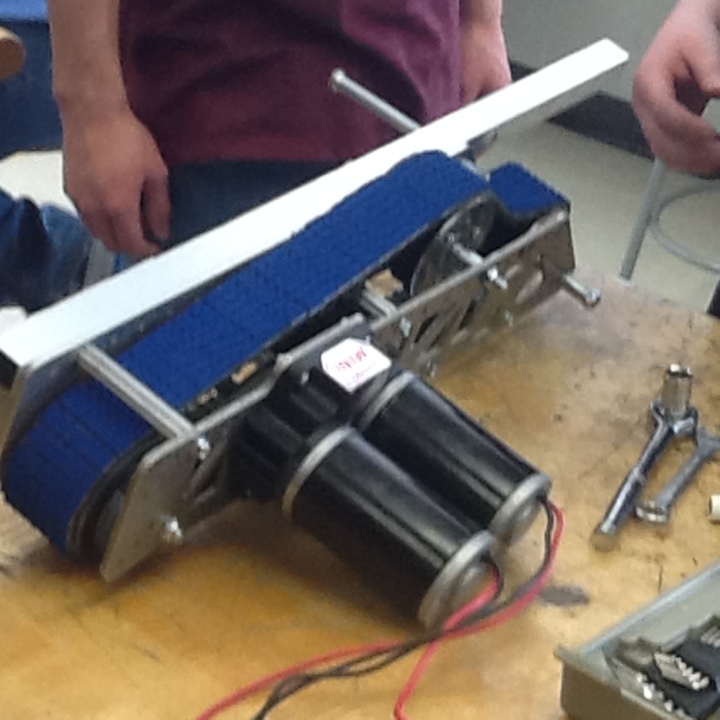 The final result was the Wind Turbine Trainer Gearbox and Generator that were used in power solutions such as a windmill. How do you make a platform move more than it does? Why not put 4" Omni's on it? That's what we did for a local Marching Band. 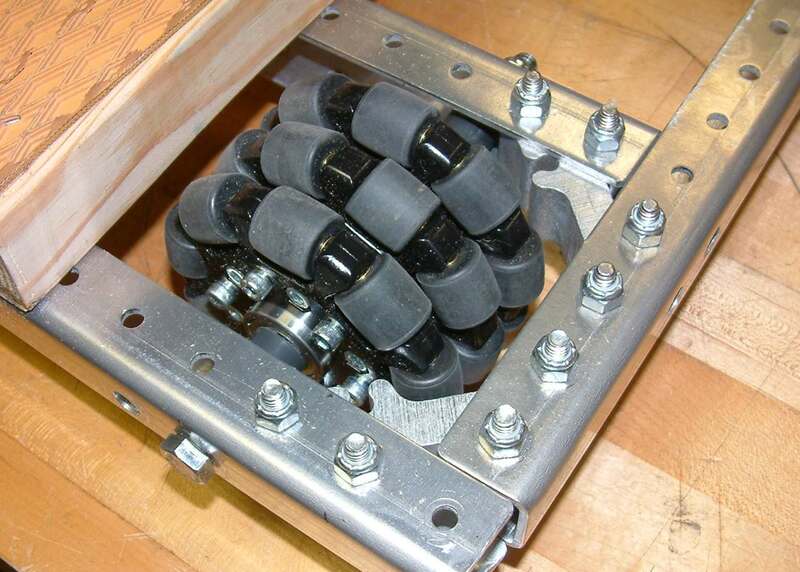 Combining our Omni wheels with an X-Deck, the platform gained 360 degrees of lateral movement. Check out the deck in action on YouTube. What's more fun than a robot you can sit on? A robot that moves while you sit on it. 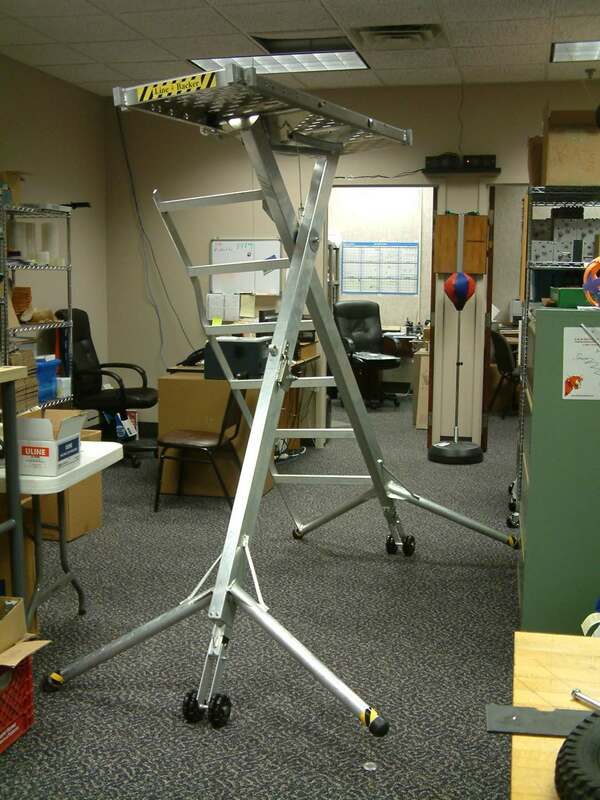 This drive base was build as a demo robot and combines the Tri-Lambda base with a seat and iAMlights. The new Worm-Box needed a test run on a drive base, and we made it do just that. 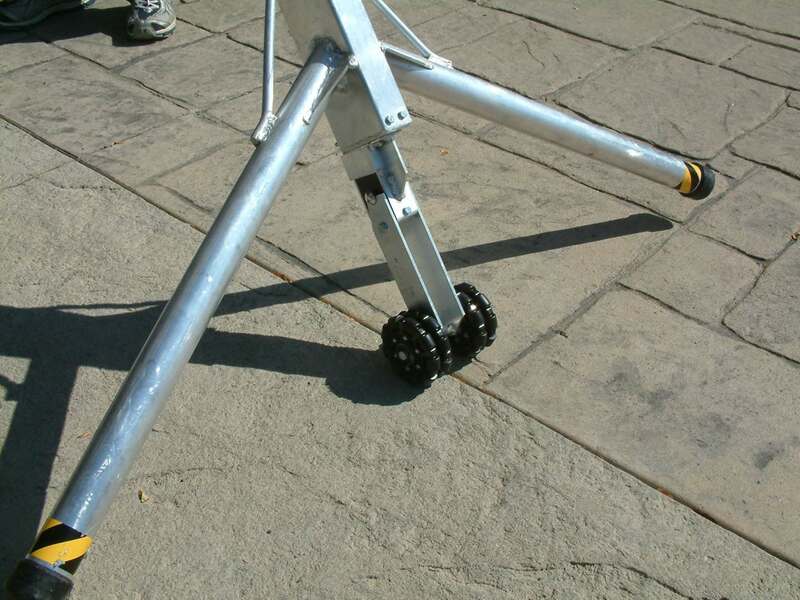 This drive base is a modified C-Base with CIM powered WormBoxes fitted with Mecanum Wheels. Just a simple custom dolly we made for use around our shop and warehouse.